Rare historical photos showing Thailand’s past. 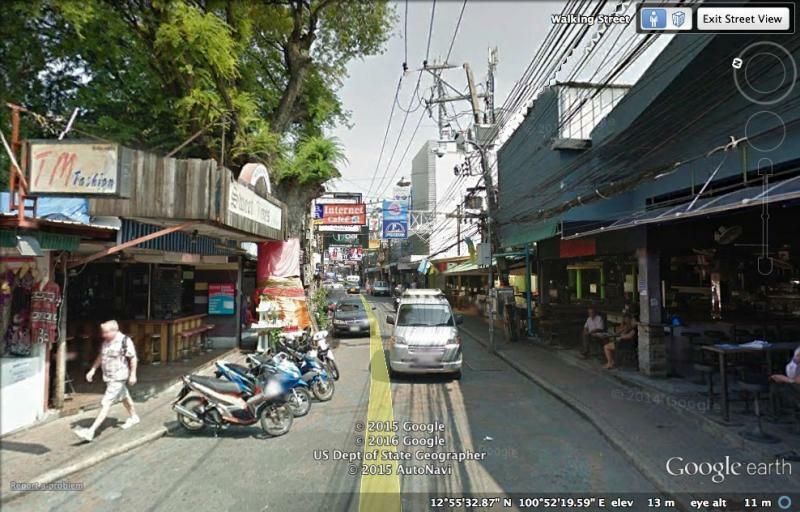 But Pattaya Walkingstreet? How do they know? 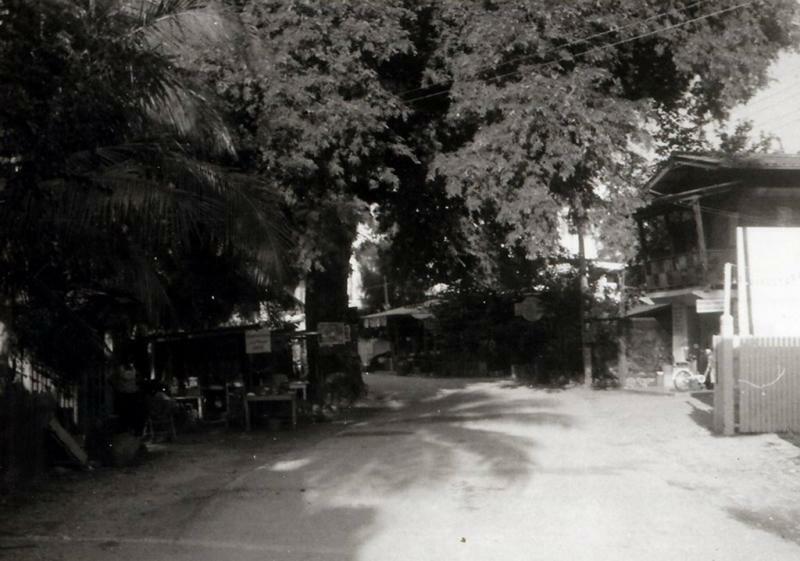 Well the tree on the left side of the road in the 1966 photo is a land mark on Walking St today. It's also in the 1980 photo at the far end as the photo was taken facing southward. Aha, nice thanks for posting! That's a different tree I am afraid. The original was smack in the middle of the road near that corner - IIRC almost directly opposite the original Dolf Riks restaurant there (this was in 1971 / 2) . Despite protests by locals who revered the old tree it was eventually felled to expand the main Pattaya beach-side road because people - mainly tourists I think - were frequently smashing into it late at night. Well i disagree, the current tree does infringe on to the road, look at this photo and notice how much wider the road becomes after the tree, it also has the same trunk outline shape as in 1966 although slightly thinner than today. Actually, having re-read the earlier Posts and looked at the photographs again, you are right and I am wrong! I am thinking of a completely different tree, in a completely different location - my apologies for the confusion! whatever the tree they certainly ruined a nice looking area within a few years. I remember the "big tree." 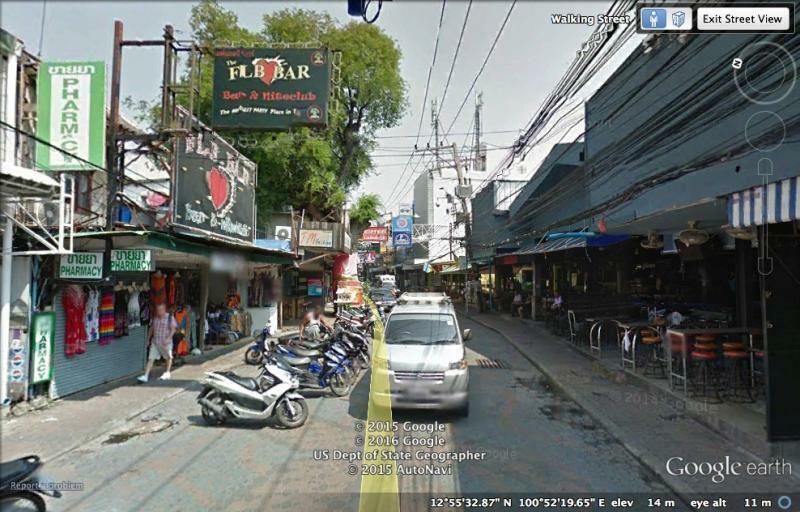 Long time ago, but I think it was somewhere near where the beginning of walking street is now? And Dolf Riks (and Somsak) were good friends of our family back then. My brother was a waiter and got fired for putting up a "lucky tip" box in the restaurant. Also, he was 13 years old and had no work permit.